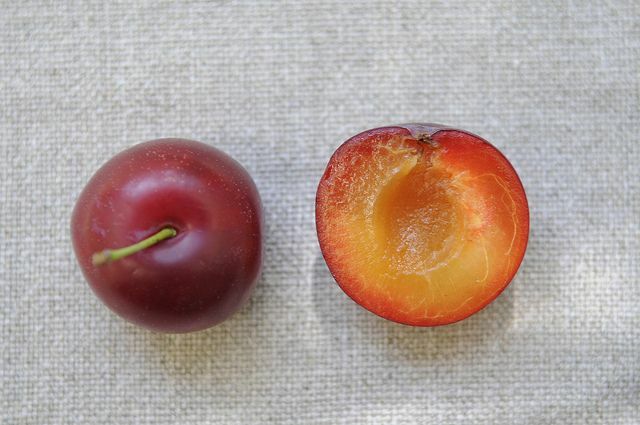 Starting tonight at midnight, we want to see Your Best Recipe For Plums. Going forward, we're shifting the contest schedule a bit -- now you have all weekend to start submitting recipes but be sure you do so before next Thursday at midnight (one day earlier than usual). 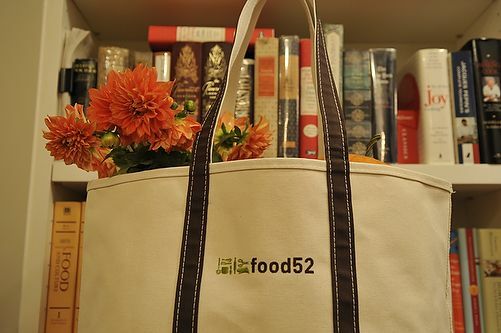 With our 8 weeks of Whole Foods Market-sponsored summer contests coming to an end and the next 52-week cookbook cycle starting in September, for the next 4 weeks winners will receive a snazzy food52 tote bag from L.L. Bean (pictured below) on top of their bounty of OXO goodies. Choya Umeshu neat in a glass. Not necessarily best usage of plums per se but plenty good. Kitchen full of plum residue from this week's jam, chutney and MrsWheelbarrow's spectacular Asian plum sauce - sticky floor, you get the picture...Remembering the Yiddish saying, man plans and god laughs". LOL in San Diego. Shall we start a club ;) ?? That's what we were thinking. A support group or club :-)?